• the quality of having been so stimulated, esp. when evident in something: a rare moment of inspiration in an otherwise dull display. I love all things pretty. Moreover, I especially love it when it is food that is pretty. And how can one not? It is the culmination of dedication, hard work, passion, vision, love and just a little bit of luck too. I say luck, because with baking, sometimes things don’t work out how you would like it too, even if you measure and plan perfectly – the icing is too runny, the colours are not the right shade, the cookies break or your hands are not as steady as they need to be when you’re decorating. Sometimes it works and sometimes it does not. That is just the way the cookie crumbles. However, when you do get it right and everything turns out just as you had envisioned, it is something worth celebrating. That also goes for most other things in life. So recently, inspiration struck and we created some delightful viands. Cookies more specifically – and of the pretty kind if I do say so myself. Inspired by the wonderful fauna and flora we’re enwreathed in – living in a vast wilderness surrounded by innumerable multi-hued insects and colourful flowers – we baked these cookies. 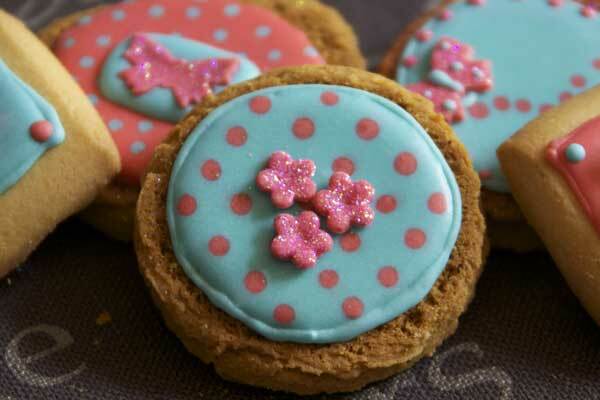 Made from a simple vanilla sugar-cookie recipe and a gingerbread cookie recipe, the royal icing was flavoured with passion fruit and raspberry essence respectively and tinted with gel food colour. And it all worked out famously! 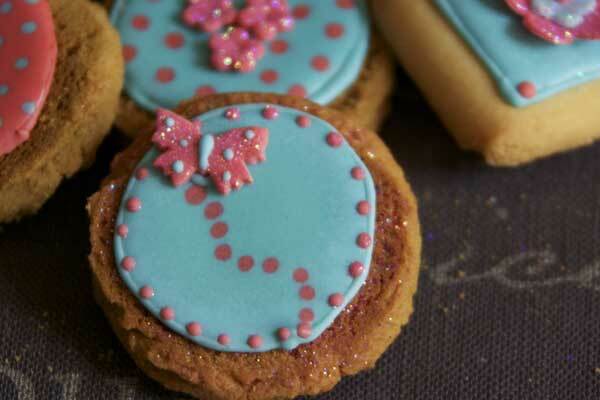 Pretty little cookies to brighten the day and uplift the soul. And to make me realize that I am one fortunate cookie to be here in this magnificent part of the world called the Selous. This entry was posted in Food, Karin and tagged Beho Beho, Beho Beho Safari Camp Selous, camp, cookies, Karin, safari. Bookmark the permalink. Karin, do you need any cook books and, if so, what? ?